Emergency duty station used to indicate calls in locations away from main annunciator panel. A steady light with very slow beeping tones indicates Normal Call. 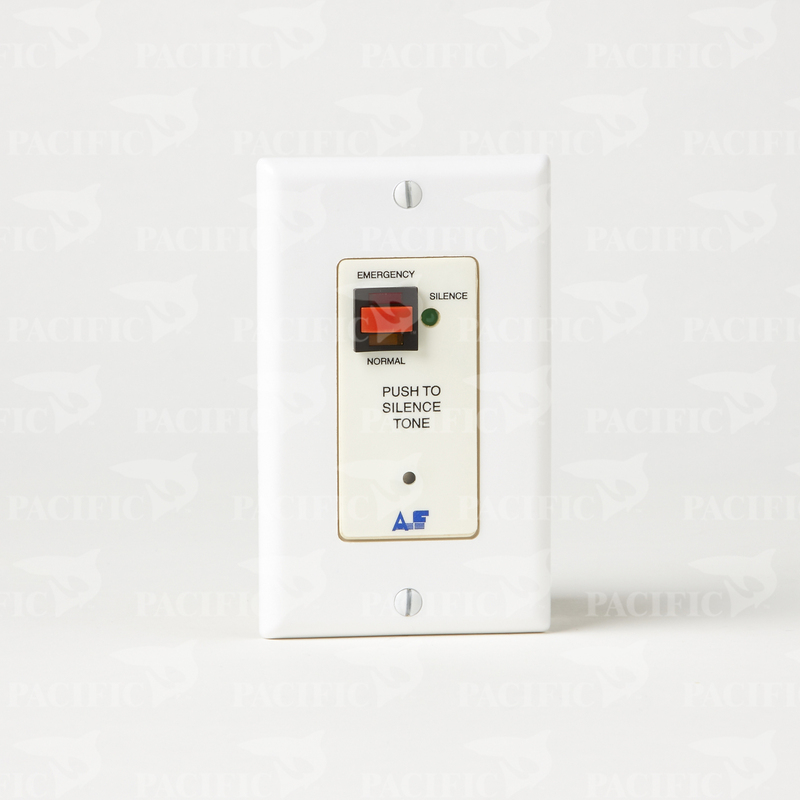 A Flashing light with slow beeping tones indicates Emergency Call. 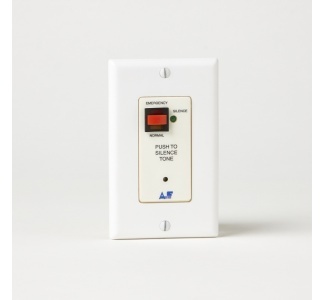 A pulsating light with rapid beeping tones indicates Code Blue or Smoke Detector.